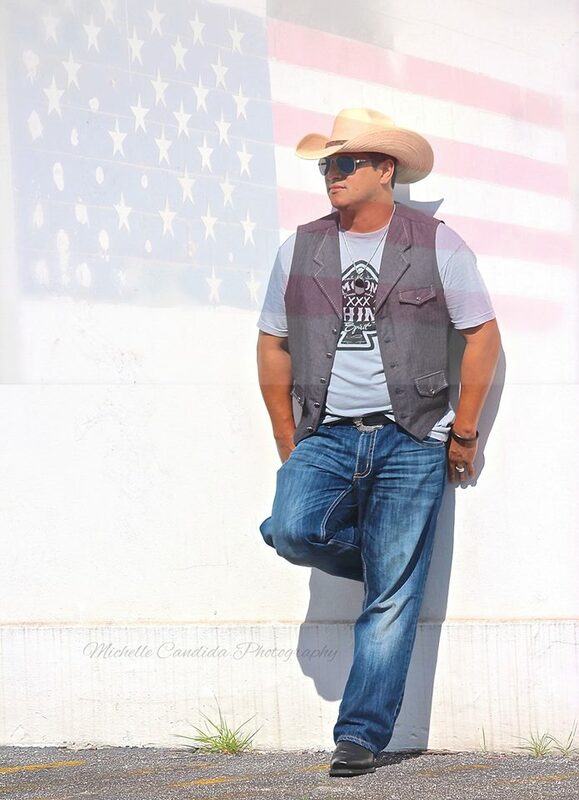 It's time for one of the best talents in South Texas music today, Chris Saucedo! Chris always brings a ton of energy to his performances, and his song choice is always spot on. Come out and listen to Chris bring his set list to life while you tip back and glass and let you cares melt away. Don't forget about the those tasty options at The Grill, just in case you get hungry.